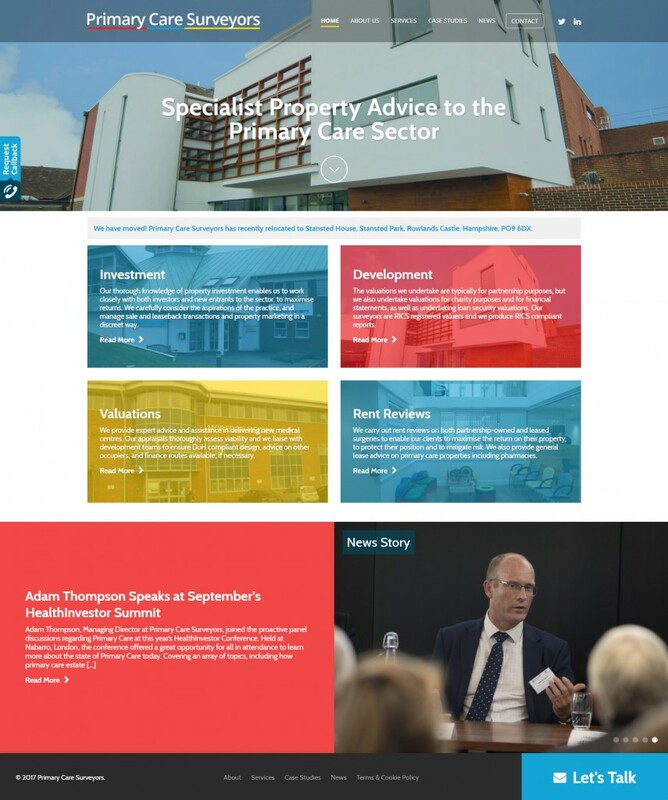 Primary Care Surveyors (PCS) was established by Adam Thompson to provide advice on all primary care property matters, including rent reviews, valuations, lease consultancy, development and investment transactions. 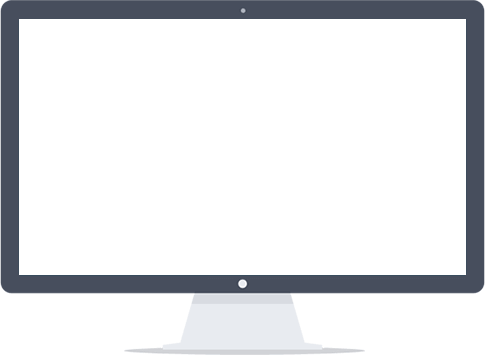 After growing tired of their previous web designer’s increasing costs and poor customer service, PCS decided it was time to make a change and seek a different company to revamp their site. We were approached by PCS who were looking for a top-end, intuitive website to suit the needs of their growing business. After a meeting and a few concepts, we were immediately on the right tracks. PCS are extremely happy with the outcome and have said the difference is day and night between us and their previous designer.